The next Homeschool Adventure Day takes place Thursday, May 26, from 9 a.m. to 3 p.m. 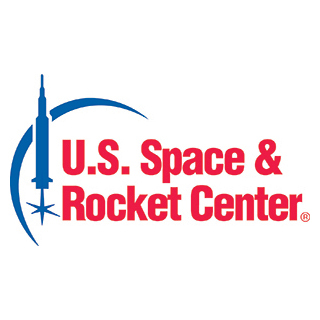 This exclusive Ultimate Field Trip is designed with age-appropriate STEM curriculum and includes a guided tour with a museum docent or crew trainer of the U.S. Space & Rocket Center, a Mars Meal lunch, an IMAX® or National Geographic movie, access to public simulators and the selected thematic academic lab, "Living and Working in Space." This month, students explore if they have the right stuff to become astronauts. Discussion includes education and personality traits of successful astronaut candidates, types of work done in space, basic living in space topics and teamwork. Students work in teams to mix chemicals in a glovebox just like astronauts. The goal is to find the right combination of chemicals to make fuel to launch a rocket. The cost is $25 per person, and reservations, paid in advance, are required. Limited space is available. The deadline to register is May 24. For reservations, call 1-800-637-7223, 256-721-7140 or email us. The Adventure Day is a drop-off event. Parents who would like to visit the museum during class time qualify for discounted museum admission price of $11. (Guests must request this discount upon arrival.) Homeschool Adventure Day is a perfect time to sign up for the Homeschool Summer Adventure Series, a five-week program that begins June 2. For more information on this exciting program, click here.